When I’m making up my project list for this year* I’m definitely adding a couple of things from these books I got a Christmas. Both look wonderful and have so many things I’d like to make. 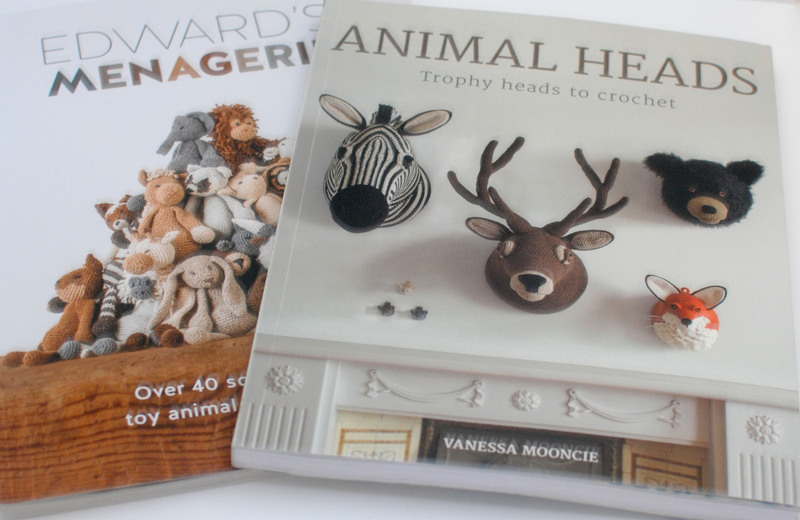 I think I’ll got with the orangutan from Edward’s Menagerie and the bull from Animal Heads as the first one from each book. *Actually, I think maybe listing the projects I want to do and ticking them off as they’re complete might be the way forward for me. Ideally I’d only like to have one large and few small projects on the go at any given time, as I’m terrible for starting larger projects and having so many on the go I become overwhelmed and end up doing nothing. I’ll report back on the list situation and let you know if it’s working or not. 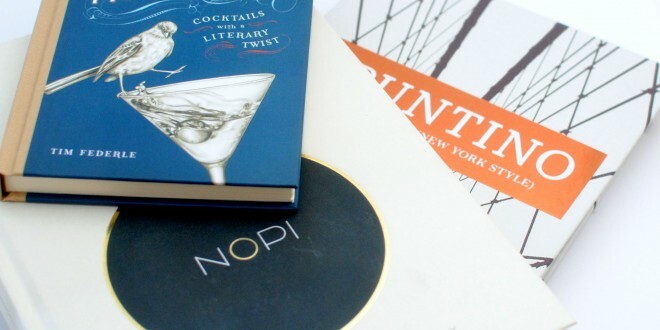 I’m also looking forward to trying out my new cooking and cocktail books. The Nopi one will be great for dinner parties and special occasions, whilst Spuntino is full of hassle-free food to cook at weekends. 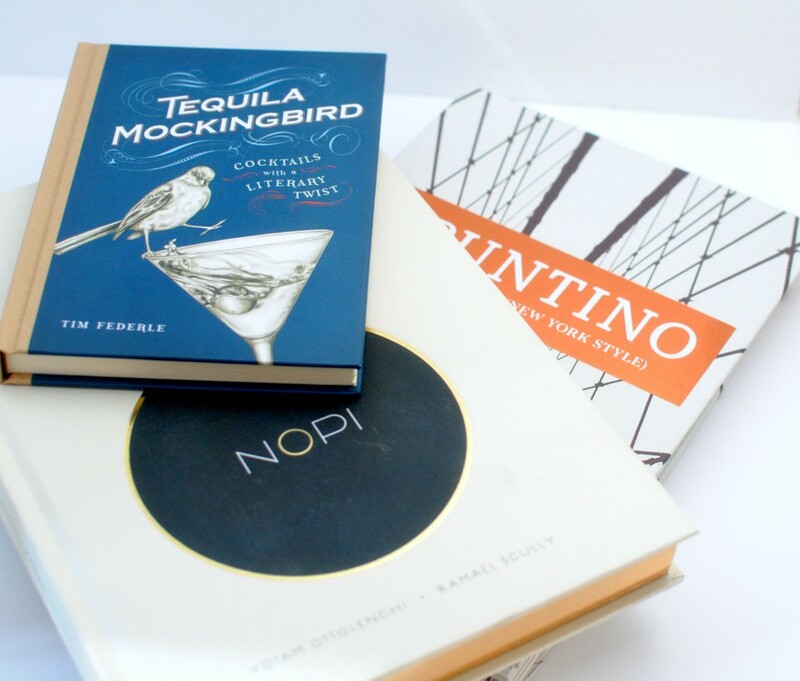 Tequila Mockingbird is full of literary based cocktails, so looking forward to posting some fab booze pics soon. On the subject of cooking, I’m definitely going to get back to posting regular recipes here. I’m also going to slightly change the way I cook and start doing more batch cooking for midweek meals, instead of cooking something from scratch every night. I’m hoping this will free up a bit more time to spend on my crafty projects, as I’d really like to do a fair later in the year. One of my current makes is taking a little longer than expected. 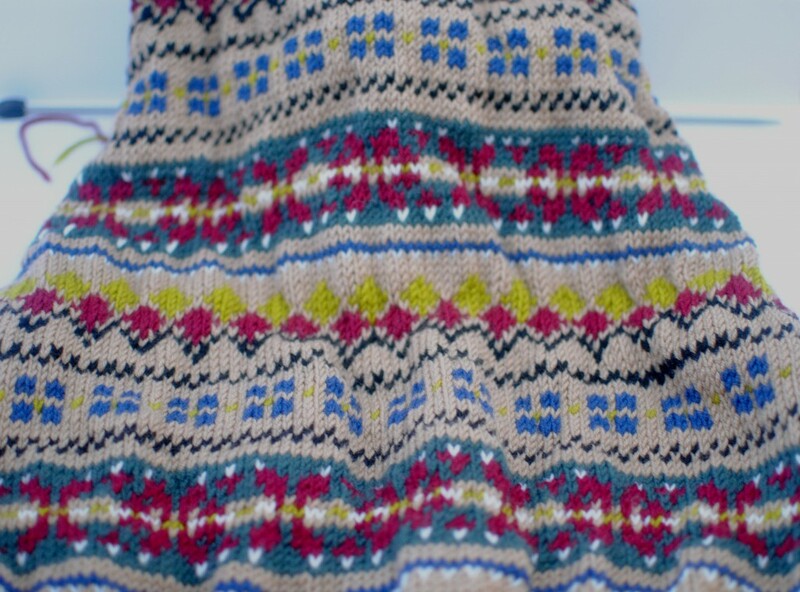 I’m making a Fair Isle tank top, using a pattern from Debbie Bliss’ Blue Faced Leicester DK book. I’m using Patons Merino Extra Fine DK in shades Camel (105), Wine (132), Olive (171), Chartreuse (174), Blue Nile (155), Black (199), and Cream (102). It’s a long time since I’ve knitted anything and had forgotten just how much longer it takes to do than crochet. I’m really enjoying making it although it has to be said it’d definitely a design which needs my full attention. Here’s my progress so far. Thanks for looking. I would love to see what you’re making or cooking, or even projects you’d like to do at some point in 2016. Good luck with your new structuring. Thanks, Linda. Hoping it helps a bit.